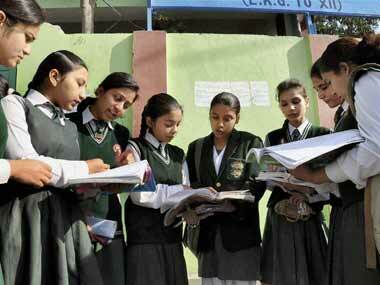 The 10 percent quota is meant for individuals belonging to economically weaker sections whose parental annual earning is not more than Rs 8 lakh and possess less than five acres of agriculture land. 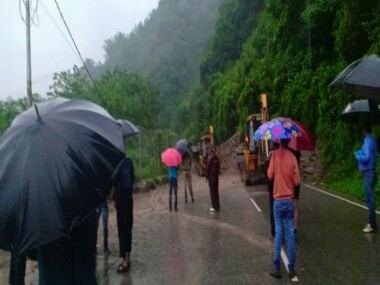 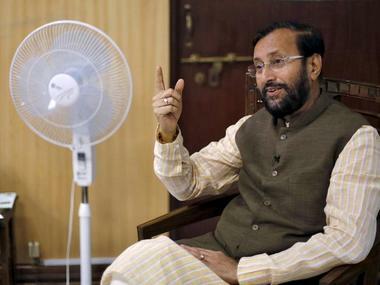 According to the official order, the HRD ministry has "instructed all the states and Union Territories to formulate guidelines to regulate the teaching of subjects and weight of school bags in accordance with the Government of India instructions". 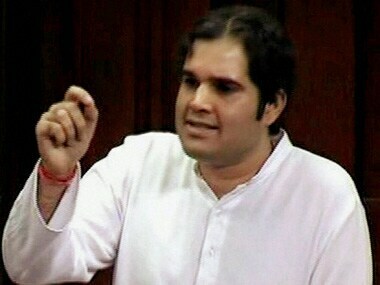 BJP lawmaker Varun Gandhi on Tuesday said that when he raised objections about the increase in salaries of MPs, he got a call from the Prime Minister's Office (PMO), asking "why are you increasing our troubles?" 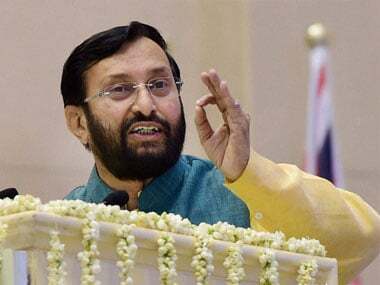 Union minister Prakash Javadekar on Sunday said he wants to withdraw two "inappropriate" words "begging bowl" from his speech, in which he had favoured educational institutes to seek support from their alumni, besides government help. 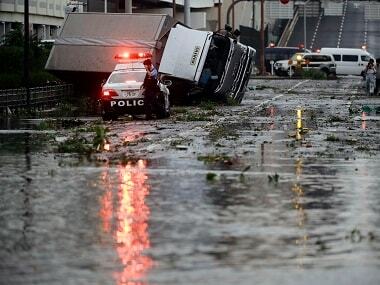 The strongest typhoon to hit Japan in 25 years made landfall Tuesday, killing two and injuring dozens, as it battered the west of the country with violent winds and heavy rainfall. 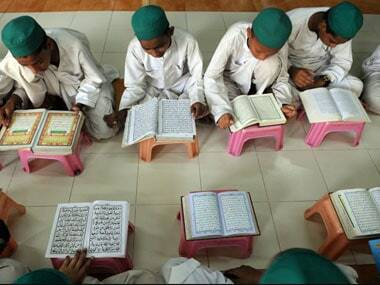 A circular titled ‘Tiranga rally’ asked madrasas to organise a competition on Independence Day wherein the best rally would be rewarded on 22 September. 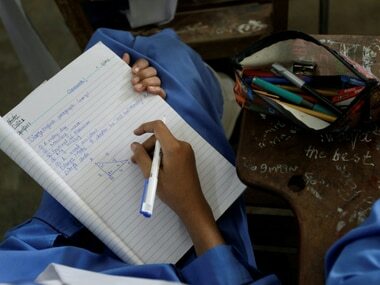 The schools in Chilas town, about 130-kilometre from Gilgit, were targeted late on Thursday night by the militants who set them on fire and damaged school property across Diamer district, police said. 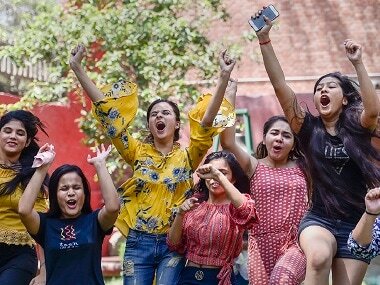 The school is a place which inculcates an environment where students not only learn academically, but also indulge in their all-round development, and this has a greater impact in learners' lives in the long run.